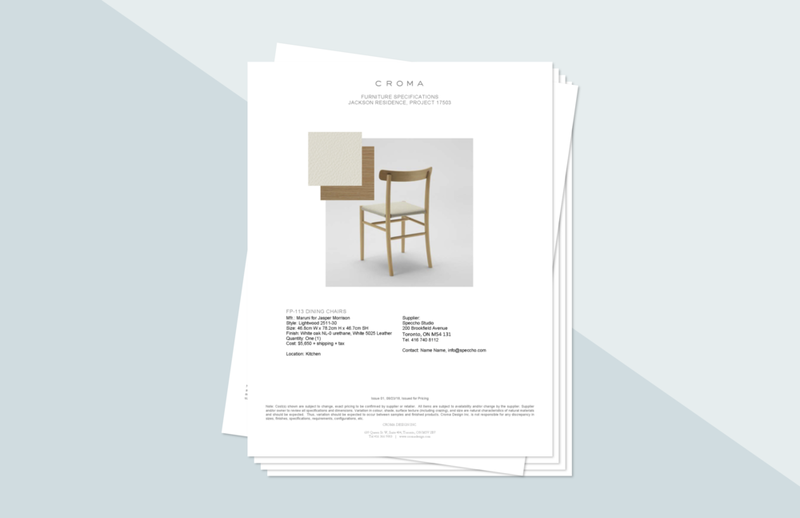 Design Services For Furniture — Croma Design Inc.
Let’s get you seated comfortably. And stylishly. Furnishings should be functional and inspiring. If you’re renovating, moving into a new property, or otherwise considering new furniture, we can help. Budgets for furnishings typically start at $50,000. Furniture can take 12 weeks or more to be delivered. Before that, time is needed for good planning. The ideal time to start furniture research is at least five months before move-in. Get in touch. We’ll send an online form that helps us get to know you and your project. A call or meeting to review your form and other details. A fee proposal drafted to suit your specific needs. A meeting to get into the finer details of your project. It’s a good opportunity for us to see any inspirational images you’ve collected, and to discuss everything that will impact planning. Detailed measurements of the existing property as well as measurements of any existing furniture to be used. If yours is a new building, this includes obtaining any drawings from the architect. 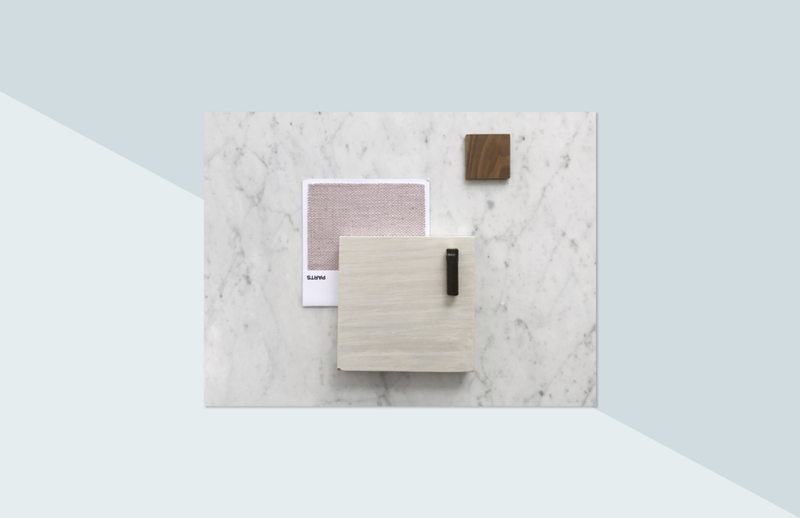 Creation of furniture budgets and moodboards illustrating the proposed look and feel. Detailed documents so that furnishings can be ordered in the right size, quantity and finish. If drawings are required for custom furniture, we’ll create those too.